The CEI Group, Inc., has named Bob Glose as its senior director of operations. Glose has 13 years of diverse experience at CEI, spread over two terms of service. He began in 1997 and served as manager of network and infrastructure in the IT department, before leaving in 2000 for a five-year stint as head of IT security for an insurance company. Most recently, Glose had served CEI as manager of client services before being named operations director. As senior director of operations, he will be in charge of the activity for operational departments and lead the initiatives for expanding special-market programs. 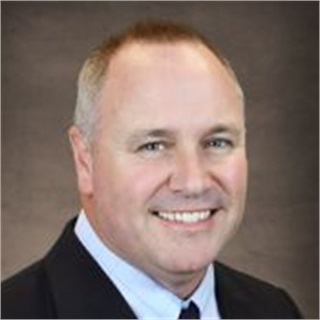 "Bob is an experienced fleet professional who has distinguished himself in service to CEI customers and our organization," said Wayne Smolda, CEI’s president and chief executive officer. "This latest promotion is a testament to his leadership as well as his contributions to our operating committee and strategic planning teams." Glose is a member of the NAFA and AFLA fleet associations.